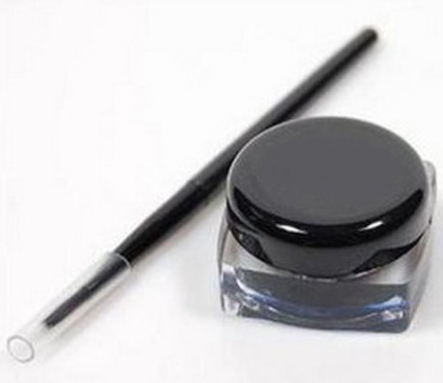 Liquid Waterproof Black Eyeliner + Brush Just $1.60 + FREE Shipping! You are here: Home / Great Deals / Amazon Deals / Liquid Waterproof Black Eyeliner + Brush Just $1.60 + FREE Shipping! What a great beauty deal!! Right now you can snag this Liquid Waterproof Black Eyeliner + Brush for just $1.60 + FREE Shipping! This is so much more inexpensive than buying it at the cosmetics counters!